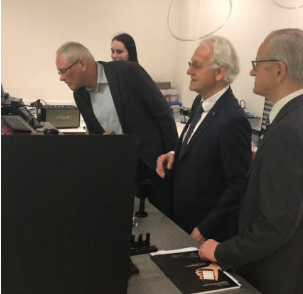 Light Conversion received a visit from the Nobel Prize winner, French scientist and professor Gérard Mourou. Professor Mourou received the Nobel Prize in 2018 for the Chirped Pulse Amplification (CPA) technology. CPA technology is used for lasers produced in the Lithuanian industry, for example, in PHAROS and CARBIDE lasers manufactured by Light Conversion. Professor Mourou will be presenting the Plenary Lecture entitled “Passion Extreme Light” at the Oasis 7 Conference in Tel Aviv Monday 1 April 2019 at 9:30 in the morning. 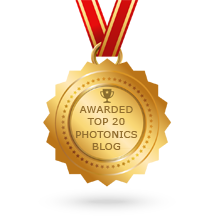 When you attend this conference, remember to visit IL Photonics at booth #5 to discuss your optics, photonics and laser needs with us.